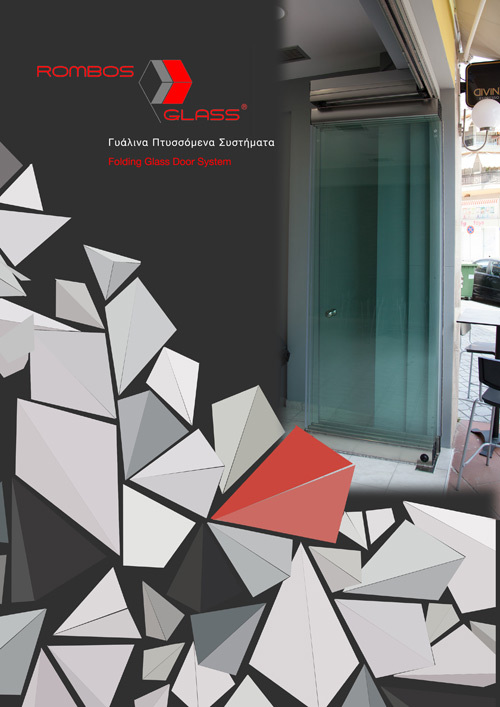 Rombos Glass company started its activity in 1977 by Konstantinos Rigas in Thessaloniki. 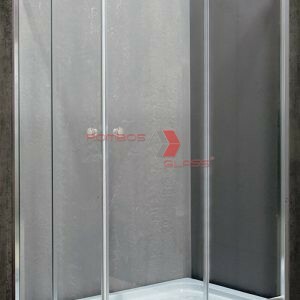 Our main activity is the creation and processing of glass structures and components. 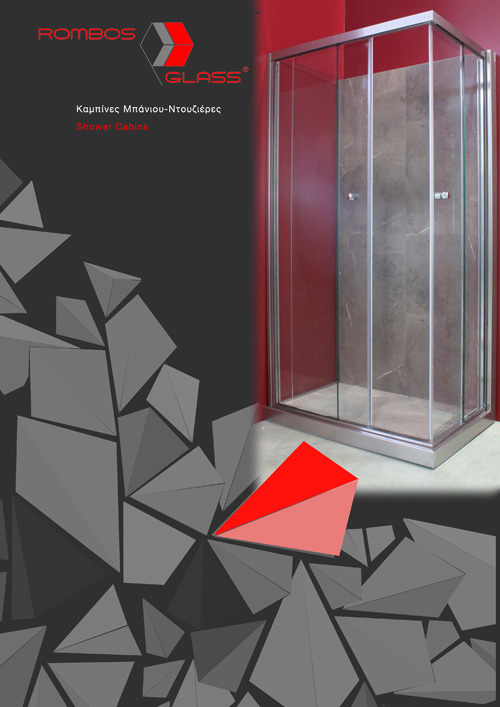 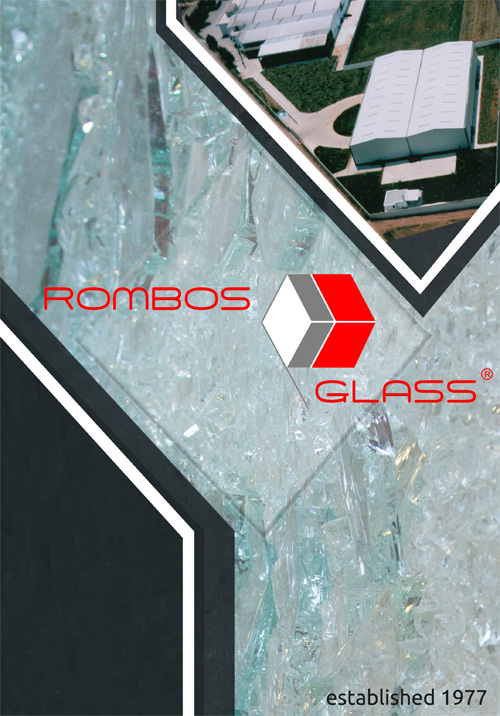 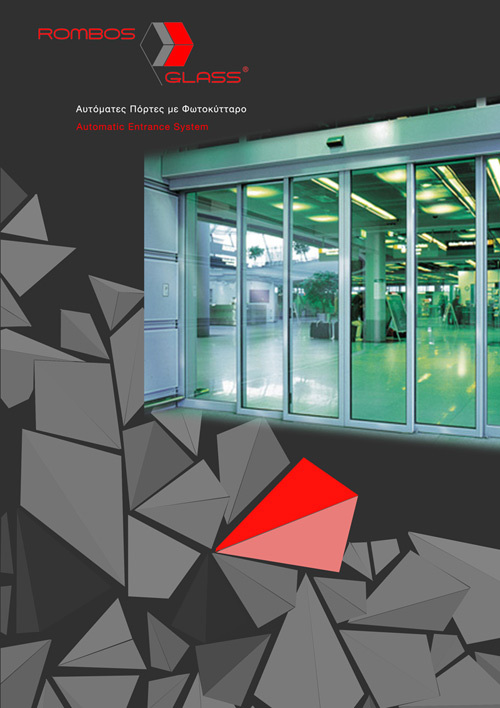 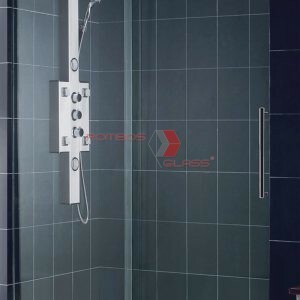 Rombos Glass was the first company in Northern Greece that produced securit glass constructions and corresponding accessories. 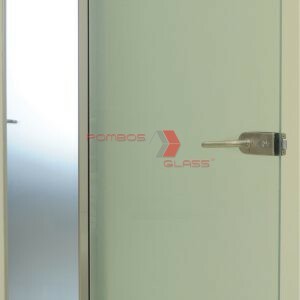 Rombos Glass Rombos Glass company started its activity in 1977 by Konstantinos Rigas in Thessaloniki. 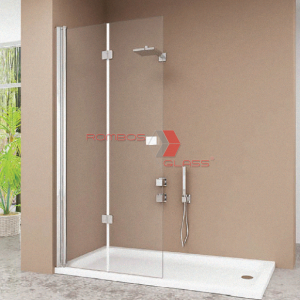 Our main activity is the creation and processing of glass structures and components.